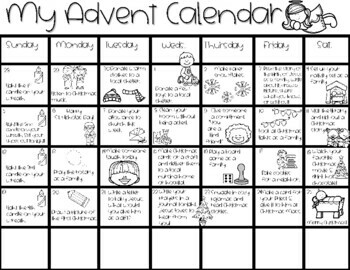 Students are given a thoughtful activity to complete each day as they count down to the birth of Jesus. 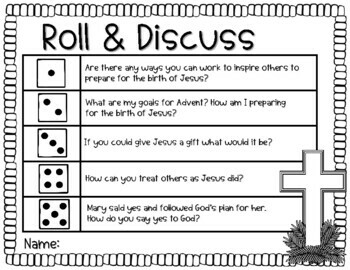 This activity will help to keep students on track as they remember the real reason for the season! Writing-What can I give Jesus? 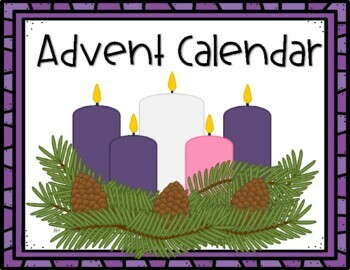 Writing-How can I prepare for the birth of Jesus?